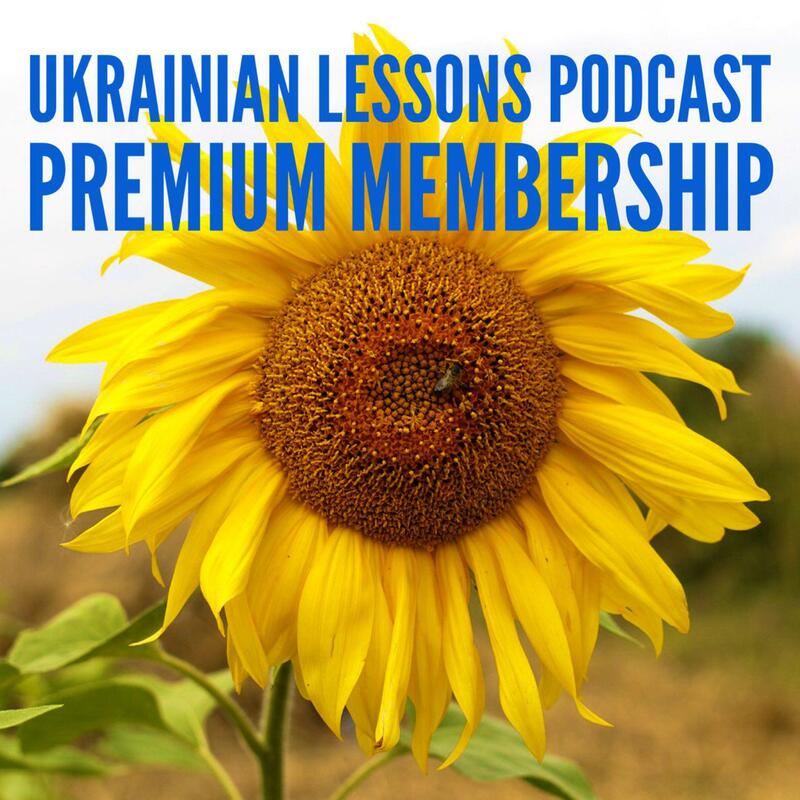 Ukrainian Lessons Podcast Episode 5 is a special lesson. You won’t listen to a dialog, but instead, you will have a lot of practice. We will learn the numbers in Ukrainian and count in Ukrainian in rhythm with some Ukrainian traditional music! 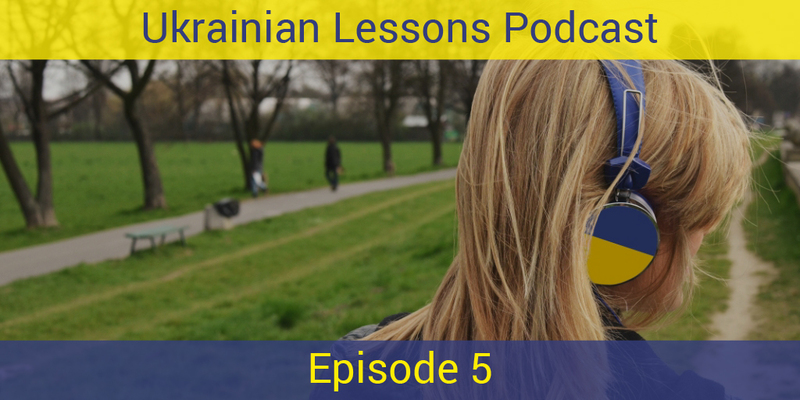 Then, we will cover one of the most challenging Ukrainian vowel – you will learn how to pronounce и in Ukrainian.